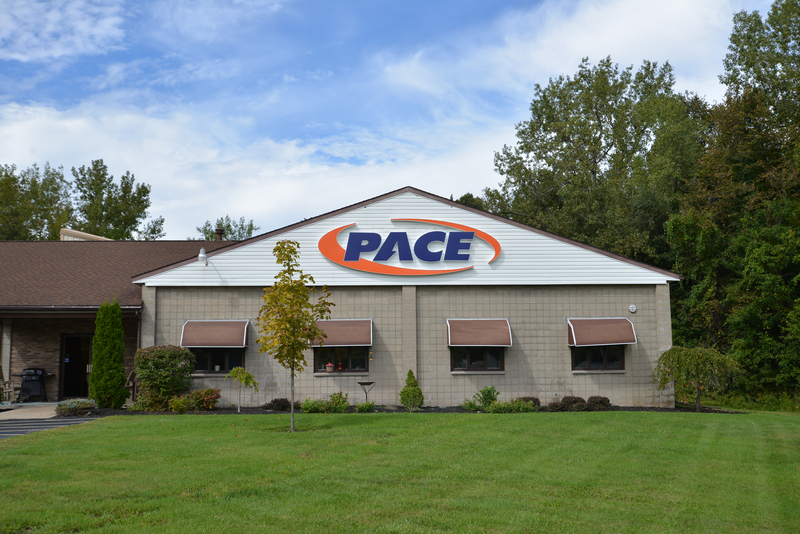 With the upcoming release of Pace Electronics’ newest line of emergency signs, the Running Man Series, Pace continues to take strides throughout the emergency lighting industry. With top of the line, low power consuming LED technology, these signs will hold a steady illumination throughout their use, making the universally known green “running man” easy to see from anywhere in the room. Not only does it offer great quality, but this product line gives you the choice between three different styles of signs in order to best fit your personal preferences. The thermoplastic housing on each model creates a sleek looking, durable device that will cover all your emergency lighting needs. Each product in the series is UL, CE and AUS approved, giving you the most reliable sign we can offer. See all of the unique specifications on the flier below. The Running Man Series is anticipated to be available by November 2018.